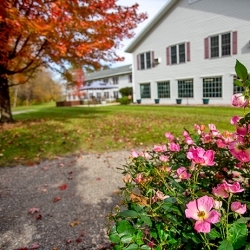 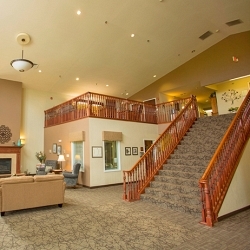 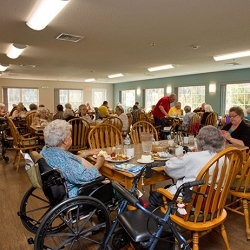 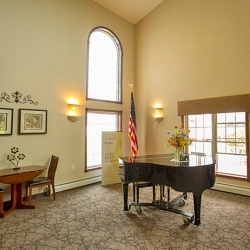 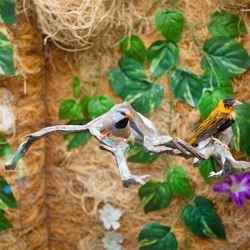 Get acquainted with lively and fun senior living. 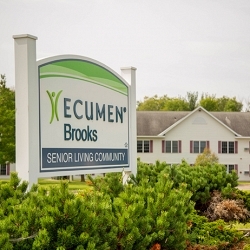 Within a quiet residential neighborhood, you’ll find the special warmth of home at Ecumen Brooks. 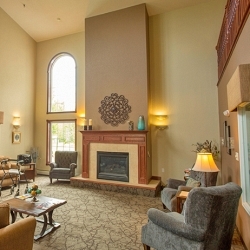 We’ve designed a welcoming community where it’s easy for residents to make and enjoy new friendships—playing board and card games, putting puzzles together, gathering around our baby grand piano for sing-alongs, chatting over coffee or socializing by the cozy fireplace. 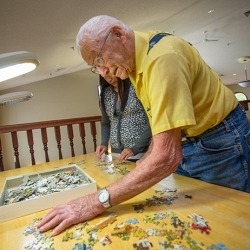 Best of all, residents thrive in the shared warmth of a community that’s “changing aging” with innovative approaches to care. 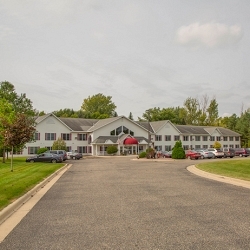 You’ll find Independent Living, Assisted Living and Memory Care in a community filled with outstanding service and personal attention. 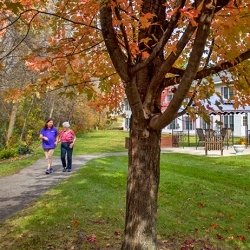 We invite you to experience a range of gracious amenities and social opportunities in a welcoming community of friends and neighbors. 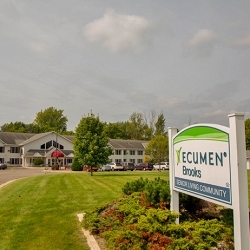 Located near the local Mayo Clinic and Allina’s Owatonna hospital, Ecumen Brooks is only about an hour’s drive from the Twin Cities. 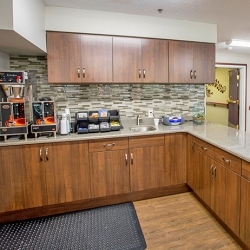 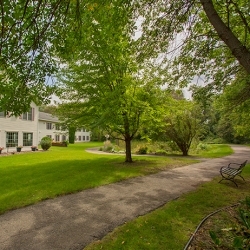 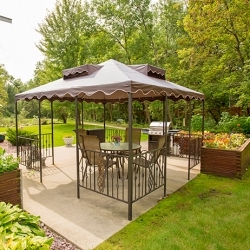 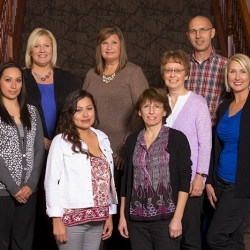 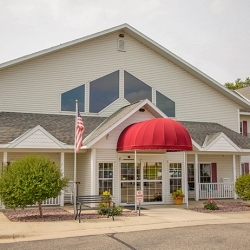 We are the sister community of Ecumen CountrySide in Owatonna, and together we are part of Ecumen, Minnesota’s largest non-profit senior housing and services organization.